Our New Year's Resolution Sale starts now! 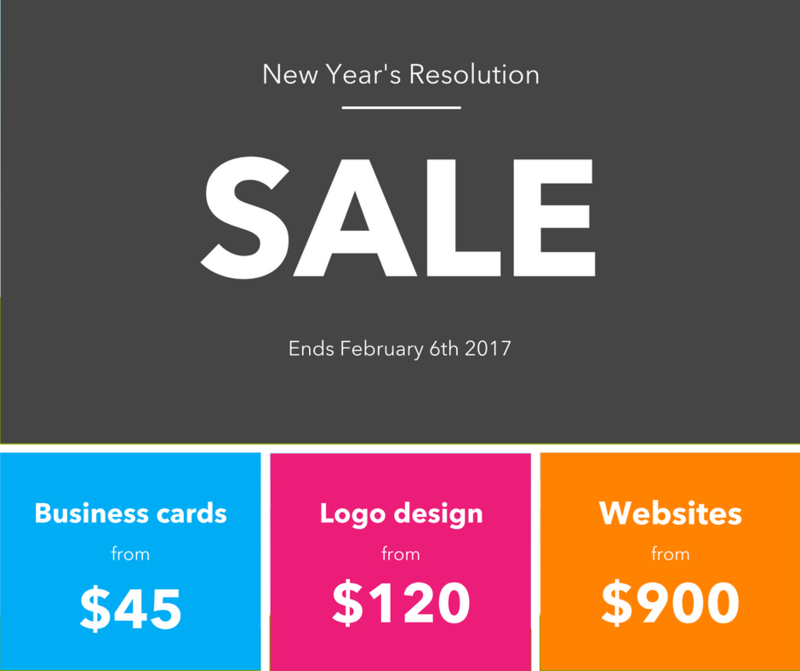 Sales runs through to February 6th 2017—act now! Other options are available, call us to get a free quote.